There is not probably a single household in India that does not bake. Our culture is full of occasions and every occasion is enhanced with some specific bakery products. The smell of cake and the view of the rise of a dough gives unmatched happiness. However, it is not always easy to bake something when you are busy and tired. To overcome such situation, we have come up with some easy baking recipes from top chefs of this country. Let’s have a look and start baking while your mouth feels with water. Cupcakes are easy to prepare and they are delicious. Baking cupcakes at home requires minimum tools and oddy parchment paper is one of those tools that will ease the process even further. 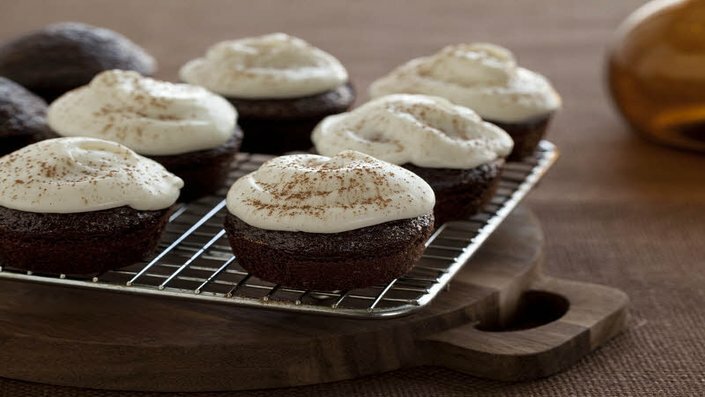 Cupcakes by Chef Ajay Chopra is an easy and a delicious recipe that you must try at your home today. Take a big bowl and add butter and sugar. Now, blend the butter and sugar properly until they become creamy. Now, add some cocoa powder, baking powder and vanilla essence and blend them again. Add some flours in the mixture and blend it well to complete the batter. 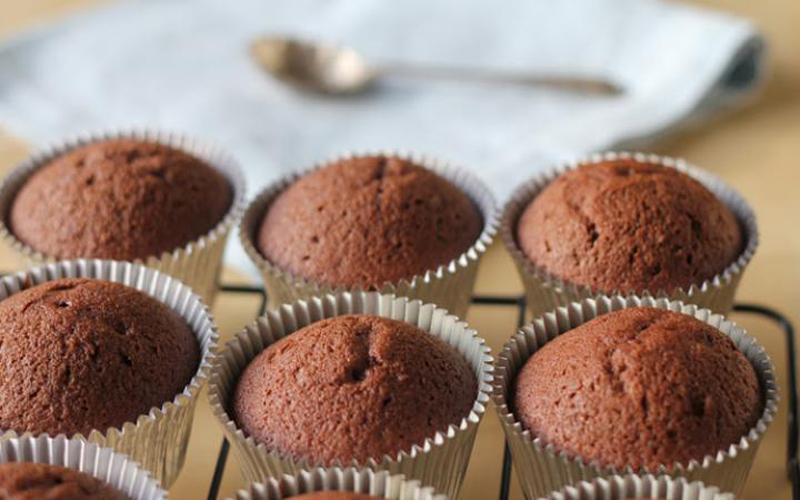 Keep the batter aside and bring the cake tray (muffin tray). Take a oddy parchment paper to create the baking cups. Cut the paper in exact four pieces. Take two pieces and place them in the muffin tray hole, keeping the papers crisscross. Now, press the paper with similar sized glass or cup and leave it for few minutes so that the paper takes the shape of the muffin. Now, take the batter and spoon them in your just created baking cups and put the tray inside the oven for 18 to 20 minutes. Set the temperature at 180 degrees. Once the cooking is done, take out the tray and remove the cupcakes. Make a cone using parchment paper and pour royal icing inside the cone. Now, you can garnish the cupcakes by using those royal icing. 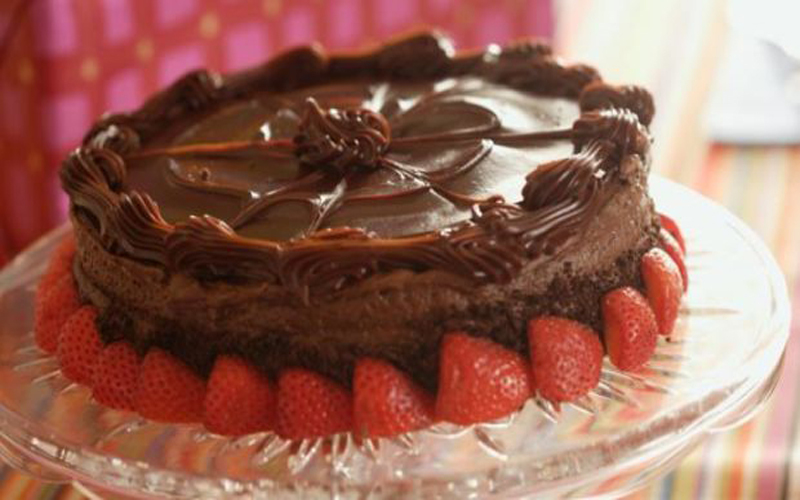 Who does not love fudgy chocolate cake? 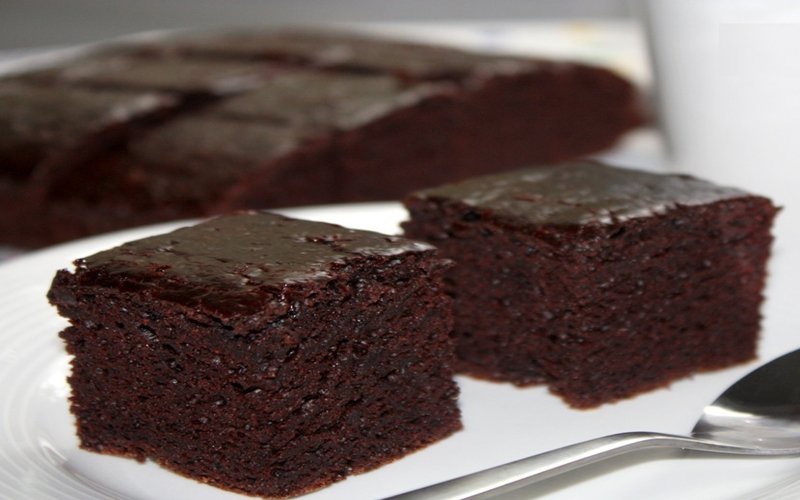 It’s yummy and super easy to prepare when you follow the recipe of Fudgy chocolate cake by Chef Divya Burman. First, you need to prepare the chocolate cake. Take two cake pans of 8”. Pre-heat the oven to 170’C. Take a bowl and add flour, salt, baking soda and cocoa powder and mix well and keep aside. No, take another bowl and beat oil, sugar, eggs and a little vanilla essence and mix. Now, add this with the flour. Pour the mixture in to those two cake pans and bake for around 25 mins. Before icing the cake, cool the cake. For the chocolate fudge, cream the butter, icing sugar and cocoa powder and add the cooled chocolate and vanilla. Take one half of the cake and fill it with chocolate fudge. Now, put them together, chill well and cover it with Ganache. 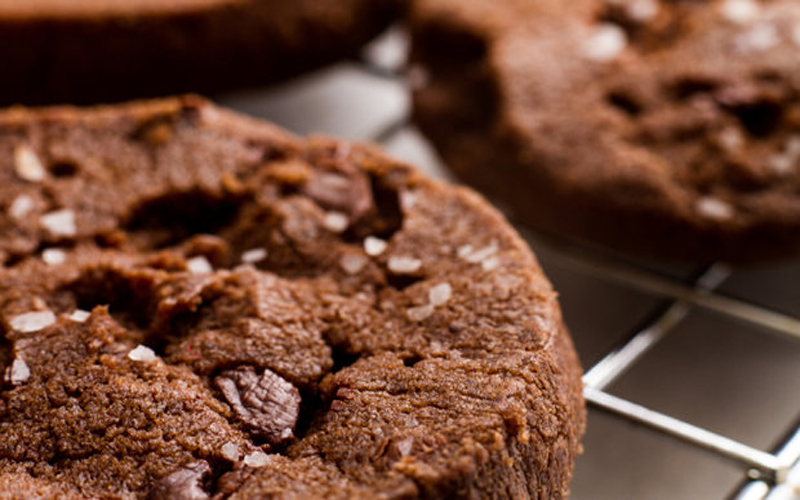 When it comes to Ragi cookies by chef Seema Chandra, you get a great delicious cookie with high value of nutrient. It is packed with calcium with the greatness of cane sugar and ragi. Take a pan and mix ragi flour and cardamom powder. Now, roast the mixture on a tawa for about a minute or two till the color becomes a little dark. Take a bowl and break a whole egg and whisk it. Now, add the roasted ragi and cardamom mix and add sugar to it. Now, add dry ginger and salt and mix well. It will look like dark dough. In the meantime, pre-heat the oven for 5-7 minutes. Now, make ball from those dough and then flatter them in the shape of cookies in your palm. Take a microwave proof flat dish and place a butter paper and place the cookies on them. Keep a gap between those cookies and bake them in the oven for around 8 minutes at 180 degrees. 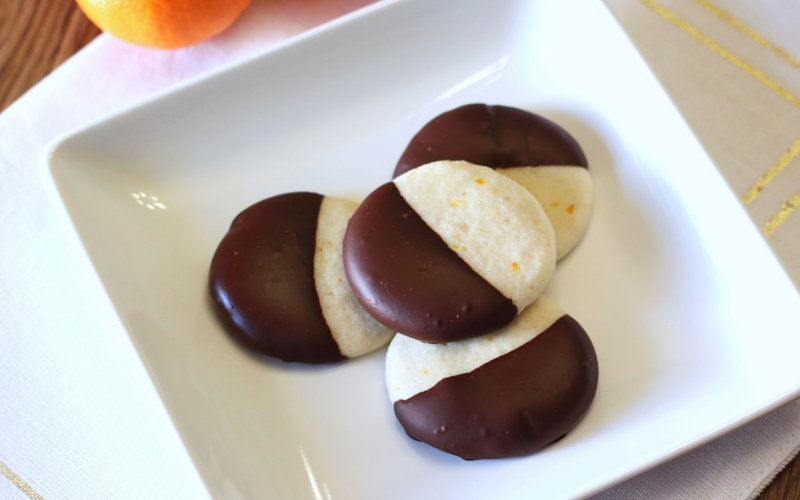 It is a sweet cookie and a snack that is very popular among both the kids and elders. It is more loved during the Diwali season and baked at almost all the households. It is available in all the bakery shops and also loved as tea time cookies. 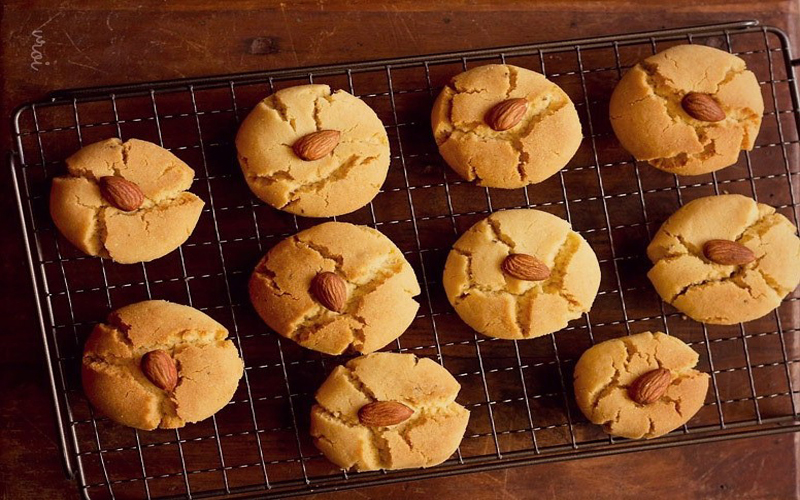 Here we will look at the Nankhatai Sweet recipe by Chef Dassana Amit. 125 gm of Maida or all-purpose flour. Half teaspoon of baking soda. One teaspoon of baking powder. 2 to 3 pinches of Jaiphal powder. Half teaspoon of cardamom powder. 80 gm or half cup of ghee. 100 gm of sugar or add it to taste. Half tablespoon of dahi (Yogurt). 1 to 2 tablespoons of milk. If you don’t have sugar powder then powder the sugars using a grinder. Take a bowl and add ghee and sugar. Using an electric blender, turn the mixture in to cream. Add curd in it and mix it very well. Now, in another bowl, mix maida, besan, baking powder, baking soda and keep the mix aside. Now, add both the mixtures in a single bowl and also add suji, cardamom powder and nutmeg powder. Mix everything very well so that it becomes a smooth dough. Make medium sized balls from the dough and then flatter them in the shape of cookies in your palm. Press almonds on top of the cookies. Now, it is the time for baking. Place the prepared nankhatais on a tray and keep some space between each of them. Now, bake them for in a pre-heated oven for 20 to 25 minutes at 180 degrees Celsius. Once done, let them cool in wire rack and then store them in an air tight container. With the combination of dark chocolate and condensed milk, these eggless chocolate brownies by chef TarlaDalal are probably most intense flavored and textured brownie that can be prepared in the oven at home. Take a big bowl and place melted butter and condensed milk. Now blend the mixture well using an electric blender or spatula. Now, add curd and vanilla essence in the mixture and again mix well. Add the melted dark chocolates in the bowl and mix it well. Now it is the time to add plain flour, baking soda and baking powder and again mix gently. Now add the chocolate cubes and mix it. Take a greased and dusted baking tray and place the entire mixture into it. Place the baking tray inside the oven and cook it for around 20 minutes at the temperature of 180’C. Once the baking is done, cool it and cut it in equal pieces. 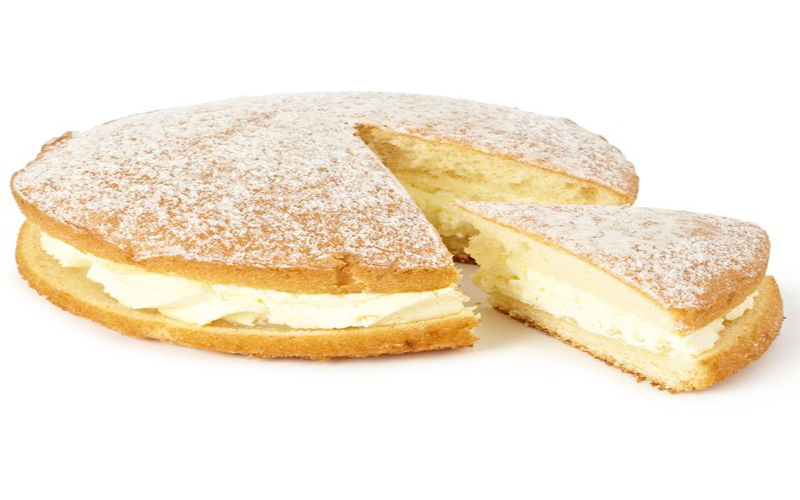 It is very difficult to imagine the world of patisserie without the use of the sponge cake. Most cakes are basically made using the sponge cake recipe as a foundation and later adding some special features or ingredients to the cake. The traditional recipe to make sponge cakes shows itself in many cultures around the world with different names, but it is frequently just a flour cake with added sugar butter, eggs, and some baking powder to leaven it. It tends to be firm and it has many holes in it, just like a sponge. This sponge cake recipe by TarlaDalal is just yummy. Amount of time for the whole recipe: 1 hour and 15 minutes. ¾ cups of butter, make sure it is at room temperature. Preheat the oven at 200° C (400° F) for about 30 minutes so when you finish the following steps it is ready to use. The maida flour (also known as plain flour) must be sieved along with the baking powder using a very concave bowl to be used later. Stir the sugar and butter in another bowl and make sure that it end ups creamy and smooth, use a spatula for this. Add the eggs one by one and use a spatula to mix. Now it is time to add the plain flour mixture, the vanilla and the milk, folding gently with the spatula. Add grease and flour to a 7”(175 mm) tin for cakes and add the cake batter. Bake in the oven for 30 minutes. Take it out of the oven and cool slightly at room temperature for a while. Separate it from the mold and it is now ready to use! This double flavored treat can please both children and adults alike. These cookies feature flavors such as of butter, milk, previously carefully baked to then be partially dipped in chocolate to capitalize its rich flavor and increase its looks.When condensed milk is used generously in the preparation of the dough, its flavor is intensified when compared to cookies prepared using just milk. Chocolate-dipped cookies recipe by TarlaDalal is not that complicated at all and the results will make it memorable to your guests or family members. It takes 20 minutes to prepare, 35 minutes to bake, with a temperature of 160° C (320° f) and it produces 20 cookies. ¼ cups of maida flour. Remember to pre-heat your oven a 160°C (360°F), so the oven heats sufficiently while you are performing the rest of the recipe. You must sieve the flour and the baking powder together onto a deep bowl, then add the milk powder, mix and keep apart so you use it later. The butter must be combined with castor sugar in a deep bowl and then whisked to the point of being light and fluffy. Mix the previous with condensed milk. Make sure to mix gently with a folding motion, forming soft dough. Put a lid on top of the dough’s container and refrigerate, 20 minutes. The dough must be divided in 20 equally proportioned parts and be shaped into flat, rounded cookies. Grease a baking tray and bake in the pre-heated oven (160°C-320°f) during 25 to 30 minutes. Remove from the oven and place on a rack. Microwave the chocolate in a microwave-compatible bowl on the high level of temperature for about 30 sec. Dip each cookie halfway through into the chocolate and let them set on a previously greased plate and put them in the refrigerator for 20 minutes. Store onto a sealed container and they will ready to use.